Every year, the Academy of Nutrition and Dietetics hosts its annual conference — the Food and Nutrition Conference and Expo (also known as FNCE). After 2013 FNCE, we published a report detailing the food industry’s ubiquitous presence and influence at the event. 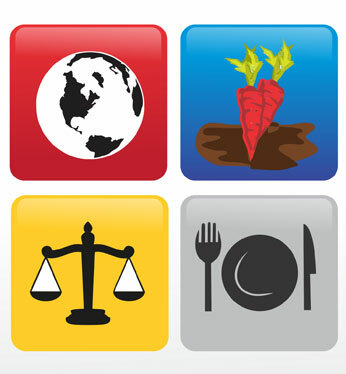 Prior to 2014 FNCE, we compiled the six educational sessions with the most problematic conflicts of interest as well as a guide to educational sessions free of conflicts of interest. We did not release any guides or reports related to 2015 FNCE.